Herein, “The Media” and “The Press” will be defined as any organizations or members of an organization that act as a means of communication, including but not limited to; print and broadcast media such as those who gather and transmit news including newspapers, news magazines, internet blogs, radio and television news bureaus, and wire services, that reach or influence the populace. In order to be awarded an official BronyCon Press Badge, all members of the media must fill out BronyCon’s Request for Press Pass form. These applications will be reviewed by the BronyCon Media and Public Relations teams; badges will be awarded solely at BronyCon’s discretion. Press Badges will not be awarded at the door under any circumstances. All journalists, media outlets, photographers, and any other members of the press who have been issued a Press Badge to conduct interviews or take photographs, audio, or video footage are required to display the official BronyCon Press Badge at all times within the convention center or on convention grounds; or at any time when performing such tasks with any BronyCon attendee or staff member. In parallel with convention-wide policy, media will not be granted access to the children’s programming area or cosplayer’s lounge. In general, access to staff-only and backstage areas is not permitted. On a case-by-case basis, departments heads and deputy department heads may grant special dispensation. BronyCon attendees should be aware that audio and/or video recordings are frequently made in convention areas and that their likenesses may appear in those recordings. Individual members agree to assign without compensation the use of their likeness(es) at BronyCon for the use of promotional material such as highlights and videos. 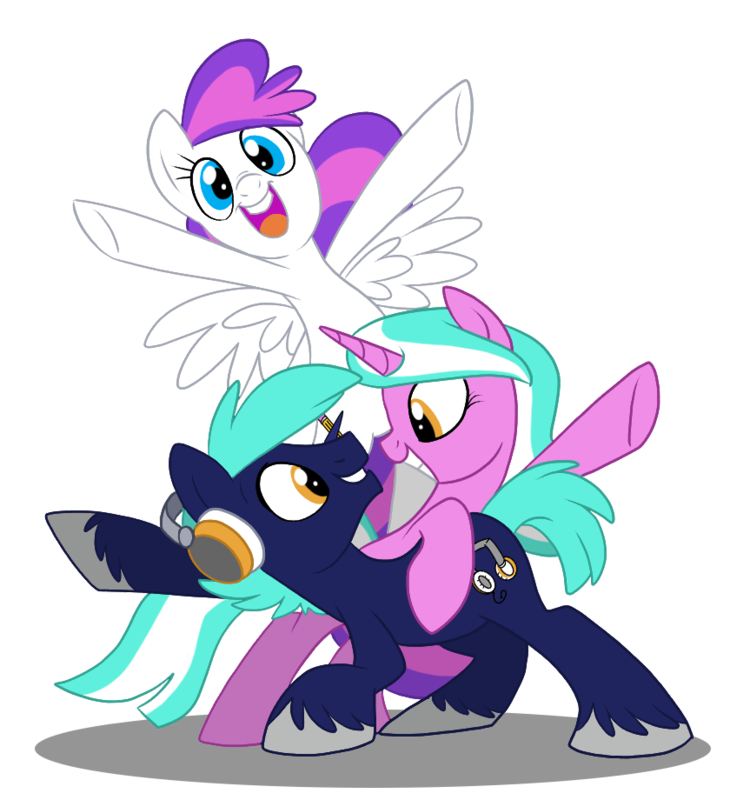 All BronyCon attendees hold a right to privacy and security, however, and the Press should be aware that under any circumstances, BronyCon attendees may choose to deny any interviews, photographs, or other media functions. Attendees claiming to be media representatives who do not have Official BronyCon Press Badges will be reported to the nearest BronyCon staff member immediately. Due to limitations of equipment and staff, BronyCon is unable to provide audio feeds for press organizations. Recording of events, with the exception of those taking place is the children’s programming area and cosplay lounge, is permissible for all media. Media will not be asked to egress rooms at the close of panels, but should be respectful of the seating and visibility needs of fellow attendees. Members of the press will be permitted to partake in press conferences with BronyCon guests of honor. These sessions will be by RSVP, which are subject to review by the Guest Relations team. BronyCon is unable to act as a clearinghouse for private interviews. Under no circumstances is a member of the press allowed to approach a guest of honor for any press function outside of designated press conferences. Please submit any available coverage by your organization to [email protected] within 4 weeks of the end of the event. This document is subject to change without notice, from time to time at BronyCon's sole discretion.